Andy says: Easily his best solo album. 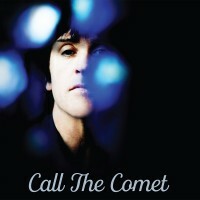 Barry says: Johnny Marr brings his most accomplished and forward-thinking album to date, brimming with cleverly penned lyricism, addictive hooks and his uncompromisingly immersive songwriting style. A stunning continuation of form, and a future classic.